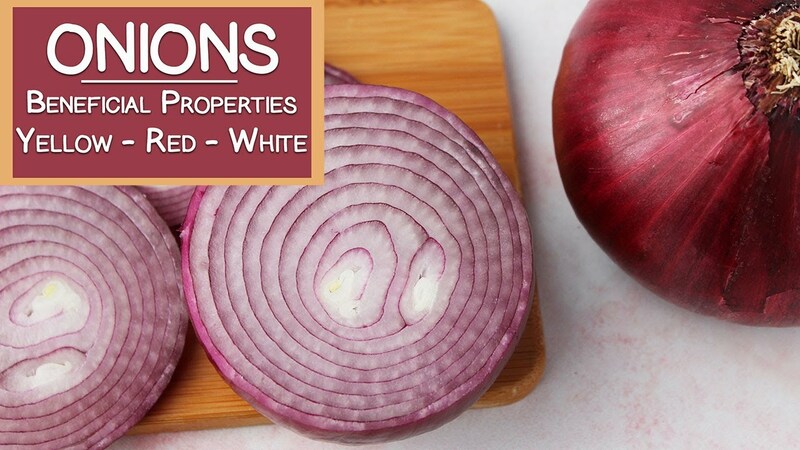 Onions, though one of the most common of the Allium species, have some unique components that make them stand out from other vegetables. Learn more about some of the differences between yellow, red and white varieties, also how they related to shallots, green onions, leeks and chives. Plus, a bit on the history and folk uses of this bulbous root, Ayurvedic philosophies about onions and why they make you cry.